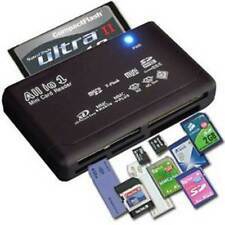 For Smart Phones, Tablets, Camera, Laptops and More! 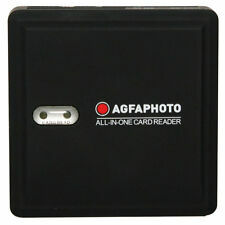 Compatible with PixelFlash, Lexar, Transcend, SanDisk, Kingston, and Samsung. We create digital hardware technology to enable faster, easier workflow, built to last longer and be better. Find us in Pinterest PIXELFLASH. For Macbook, Samsung, Google Pixel ChromeBook and More! 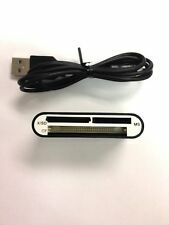 You are purchasing a SanDisk Digital Photo Viewer (#SDV1-A). Viewer is new and sealed. Photos present an example of the item you will receive, not the exact item. See your favorite digital photos on TV. Now viewing and sharing your digital photos is as simple as watching TV. SanDisk, the world leader in flash data storage, introduces Digital Photo Viewer - the fastest, easiest, and most convenient way to view and share your favorite digital photos with family and friends. 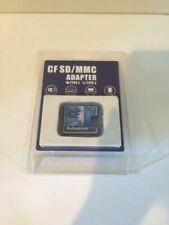 The reader is also compatible with standard CF and SD cards and USB 2.0. 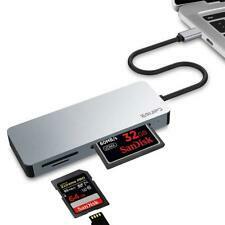 Leverages SuperSpeed USB 3.0 technology for high-speed file transfers, with a USB interface speed up to 500MB/s. 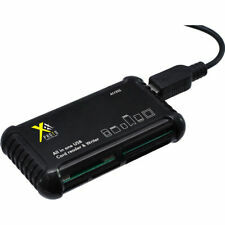 Maximizes speed and bandwidth of USB 3.0 computers, and supports the latest UDMA CompactFlash (including UDMA 7), SDXCTM, and SD UHS-I/UHS-II (SD 3.0) card formats. Upload Camera Photos to SmartPhone / Tablet Instantly!